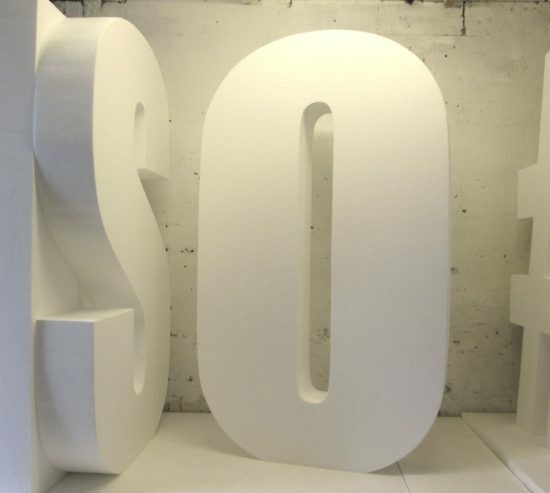 For large letters or numbers over 1200mm high we manufacture 3D letters in Impact font only. 2400mm is the maximum height available, 200mm thick or 300mm thick. 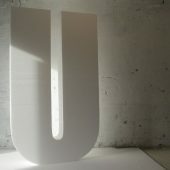 Big letters or numbers may be painted in vinyl matt emulsion matched to either RAL or Pantone colour charts. We only use Dulux vinyl matt emulsion. 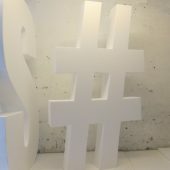 Letters and numbers may also be coated in glitter. 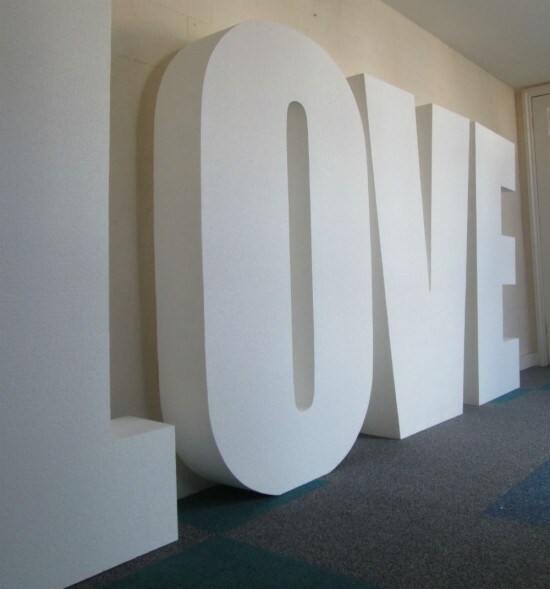 Example of large 3D ‘LOVE’ letters, painted white. 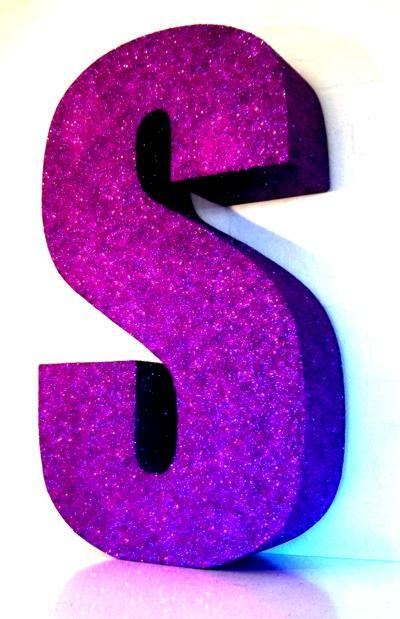 Example of big purple glitter letters. other colours also available. 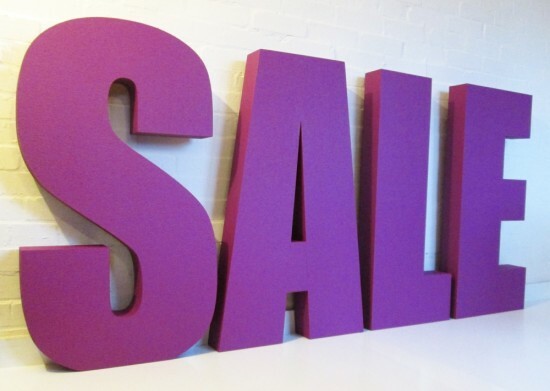 Example of Big purple letters, 1000mm high, 100mm thick, Impact font. Free standing. Also available in red, as well as white or green or generally any colour within reason. 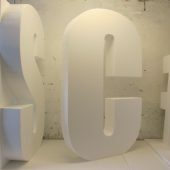 1800mm high polystyrene letters, 200mm thick, natural finish. For advice and a price contact us by telephone or by email.